Meet the X: High output single coil in neck. Lipstick Humbucker pair in bridge. Coil tap the Humbucker pair with a pull on the tone knob. You and the X - a match made in heaven! The 59X is crafted in Korea, ensuring top of the line quality in every instrument! 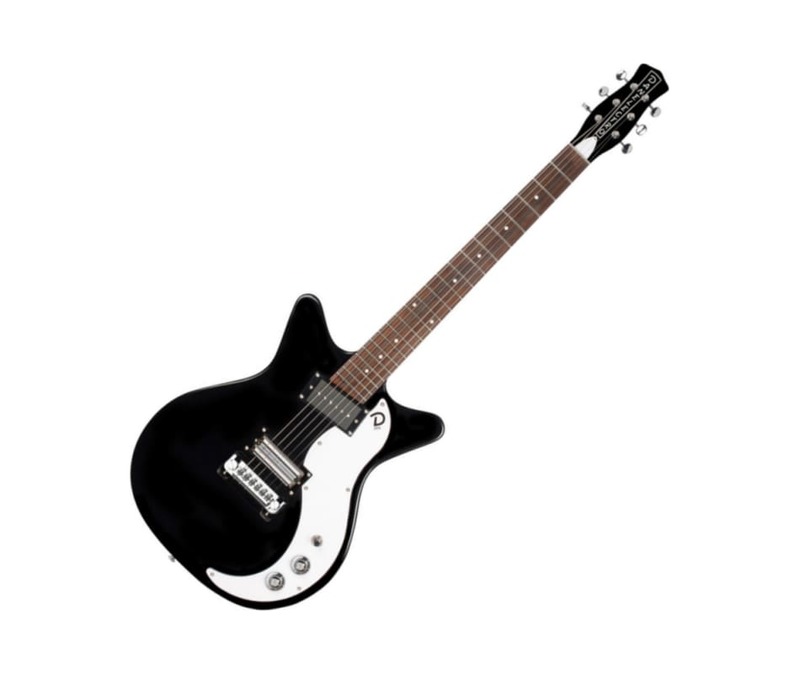 With stunning color selections and the unique Shorthorn body shape, the Danelectro 59X will make you stand out in the crowd!